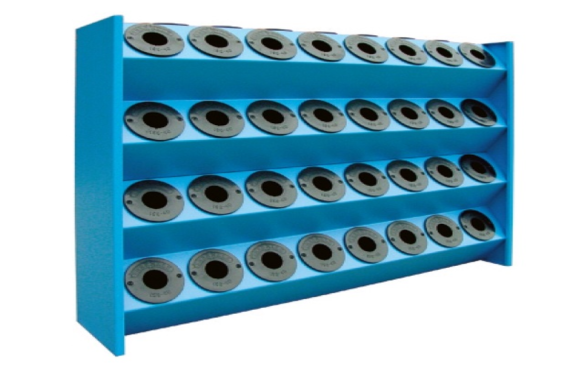 The SARRALLE CNC Tool Holder Frame 29-C and 39-C allow the storage of the tools at the foot of the machine. 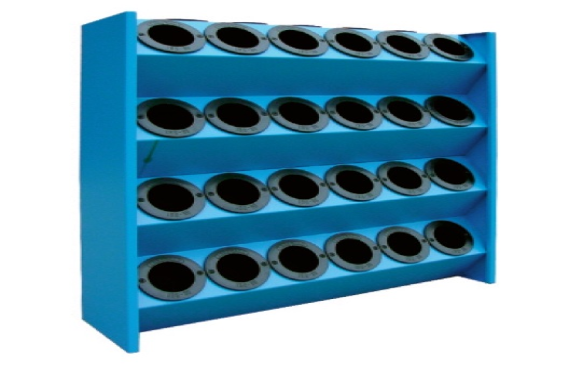 These modules are designed to adapt to different SARRALLE cabinets. Your flammable liquids stored and organized safety way .